Here are my full length presentations, which are available as digital downloadable files. These were all given at the Energy Science & Technology Conference, which is produced by A & P Electronic Media. In these presentations, I share the knowledge that I have been able to gain over the course of my professional career as an electrical engineer. For years, I have kept it to myself and my inner circle since it is the foundation of the proprietary technologies that my company, Flyback Energy, is built around. 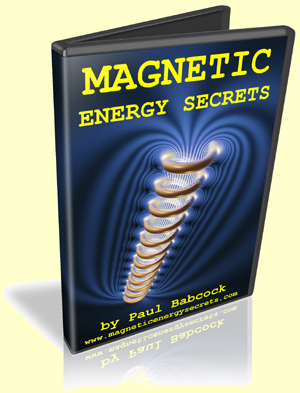 The primary point that you will learn, which cannot be argued with after you learn the facts based not just on theory, but actual successful experiments, is that magnets are a source of energy plain and simple. 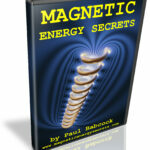 This is my newest presentation that teaches about my motor which is built upon the principles laid out in Magnetic Energy Secrets Parts 1, 2 & 3. Details on the motor operation are disclosed to the general public for the first time, which were not included in the patent. 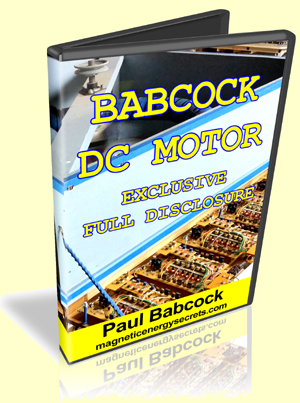 This motor demonstrates conclusively that magnets are a source of energy, which is denied by mainstream physics. 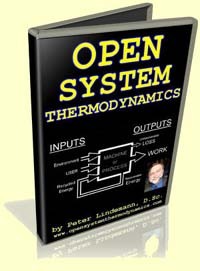 This series lays the foundation for my work in advanced magnetics, which allows you to use magnets as energy as well as demonstrating that the mechanical work you get on the output is not directly proportional to the electrical work you supply on the input. 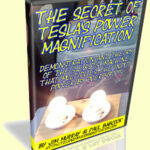 Jim Murray and I co-presented this lecture, which deciphers a special wave form described by Tesla. Jim Murray originally decoded this information and used it to produce a switching technology that we demonstrated at the 2014 conference, which lit 50 watts of bulbs for a net draw from the transformer of only about 1.5 watts. This turned out to be 4800% more energy in light compared to what we paid for. 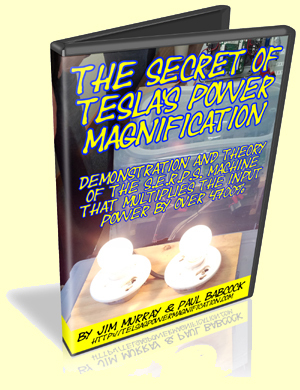 This is the technique Tesla used to build his power amplifying generators that produced tremendous electrical power for small amounts of mechanical horsepower.